Libby Hemphill was a co-organizer of the CSCW 2014 Feminism and Social Media Workshop. 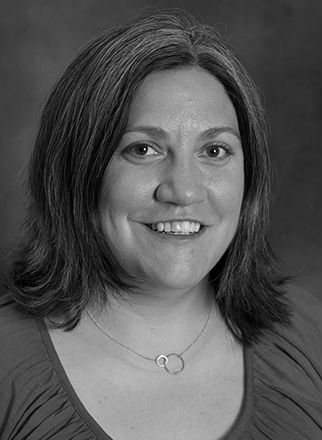 Libby is an assistant professor of communication and information studies at the Illinois Institute of Technology. She earned her M.S. in Human-Computer Interaction and Ph.D. in Information from the University of Michigan. Her recent work has focused on how users leverage Twitter to influence public and social policy. She is especially interested how people marshal information and communication technologies in service of social change and in the ethics and pragmatics of big social data. 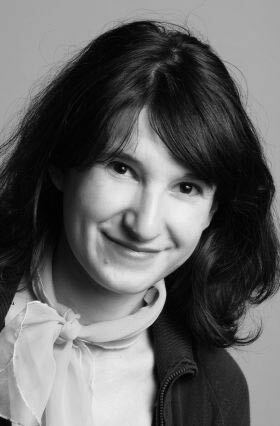 Daniela Rosner is an Assistant Professor in Human Centered Design & Engineering (HCDE) at the University of Washington. Prior to joining HCDE, Rosner was a Postdoctoral Fellow in the Program in Science, Technology, and Society (STS) at Stanford University. She received her PhD from the School of Information at UC Berkeley. Rosner’s research combines design, computing, and fieldwork to reveal the social conditions and cultural values that shape and are shaped by digital technology. She has worked in design research at Microsoft Research, Adobe Systems, Nokia Research and as an exhibit designer at several museums, including the Adler Planetarium and Astronomy Museum. Nassim JafariNaimi is an Assistant Professor at the Digital Media program at Georgia Tech. Nassim’s research interest is in the ethical and political implications of design and its capacity to mediate social and collective interactions. More specifically, she examines the experiential and participatory dimensions of products and their relationship to establishing and supporting democratic forms of social interaction. 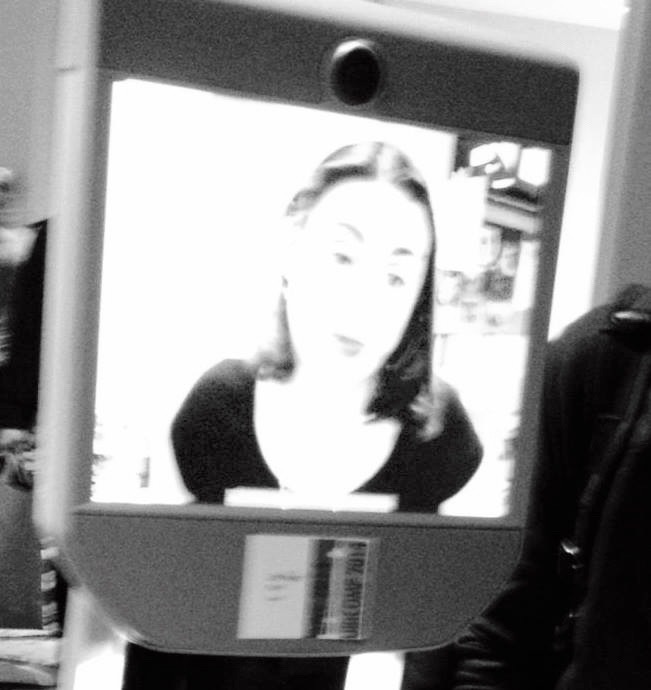 Her research spans both theoretical inquiry and experimental design, situated at the intersection of Design, the Humanities, and Human Computer Interaction. She received her PhD in Design from Carnegie Mellon University. 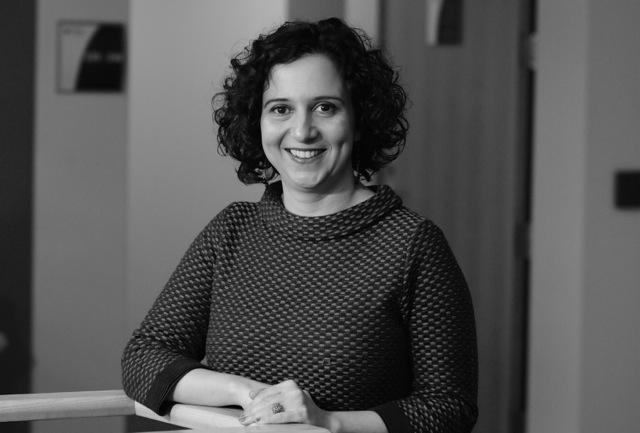 She holds an MS in Information Design and Technology from the Georgia Institute of Technology and a BS in Electrical Engineering from the University of Tehran, Iran. Jeremy Birnholtz is an associate professor in the Departments of Communication Studies and Electrical Engineering and Computer Science at Northwestern University. His research aims to improve the usefulness and usability of communication and collaboration tools, via a focus on understanding and exploiting mechanisms of human attention and identity management. 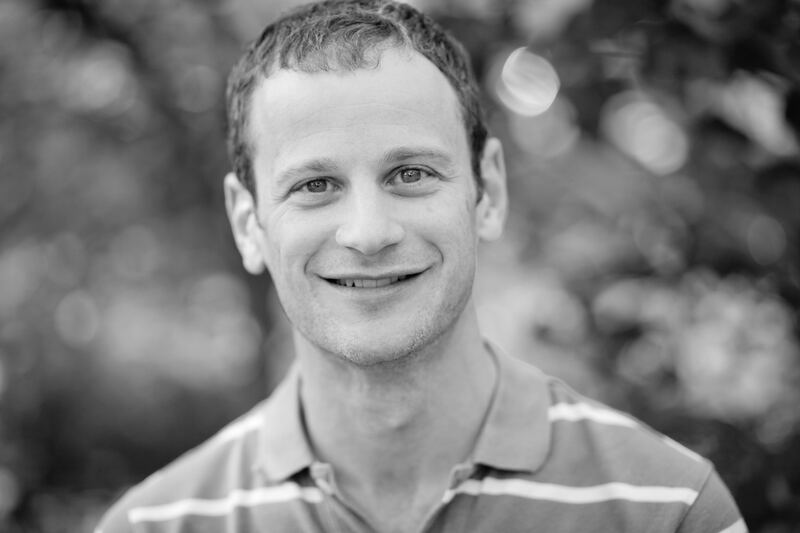 Jeremy’s work has been published in the ACM CHI, CSCW and Group Proceedings, as well as in Organization Science, HCI, JASIST, JCMC, and Computers in Human Behavior. His current research has been supported by the National Science Foundation, Google, Facebook and the US Department of Agriculture.